Happy Thanksgiving! 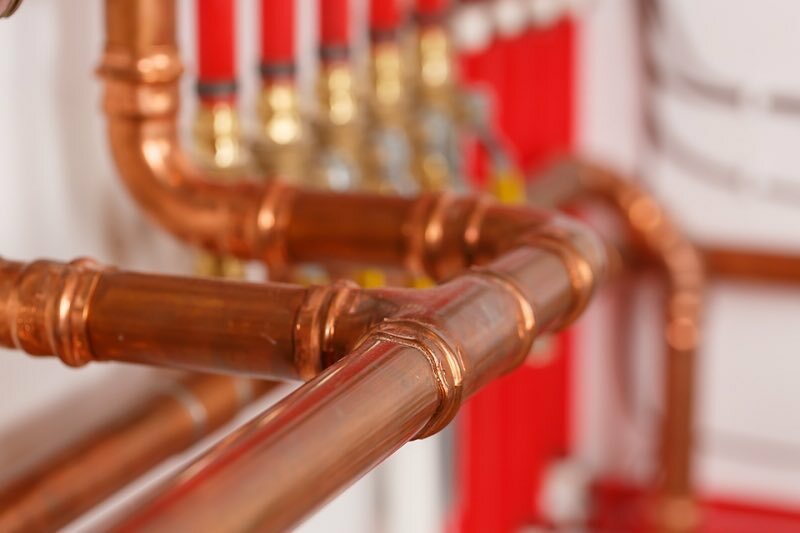 – As it gets colder remember that water pipes located next to outside walls are often subjected to freezing temperatures. Any plumbing in a garage or other unheated area such as a crawlspace should be wrapped or insulated.